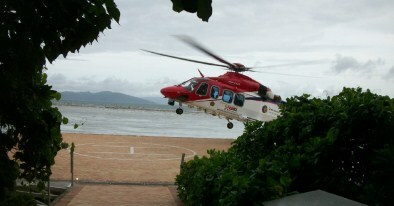 The Great Barrier Reef Australia is a must-see unique holiday destination for all travellers. you will be captiviated by its breathtaking beauty and love exploring this amazing natural playground. The Great Barrier Reef is the largest coral reef system in the world, it is recognized as one of the greatest natural wonders of the world and is World Heritage listed. The reef stretches over 2,000 kilometres along the coast of Queensland and covers over 344,000 square kilometres, it is made up of over 2,900 individual reefs and 900 islands and can be seen from outer space. The reef is home to tens of thousands of species of brilliantly coloured fish, coral and other marine life including whales, dolphins and turtles. Now being as the reef is so big and there are so many things to see and do we thought you might like a few ideas from us. so we've put together a video and a page of the ten things we think you should see or do while you're visiting the beautiful Great Barrier Reef Australia. 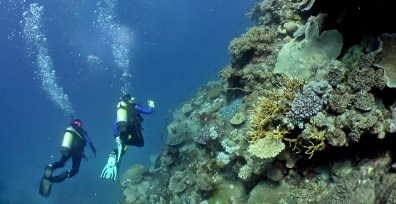 Firstly, if diving is your passion, then this is your paradise. The Great Barrier Reef Australia is a divers Mecca, representing some of the finest and most exotic scuba diving in the world. Every skill level is catered for from novice to dive master. 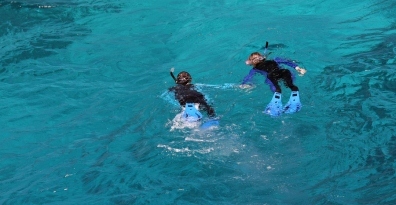 It is a wonderful, exciting and memorable experience to scuba the Great Barrier Reef. 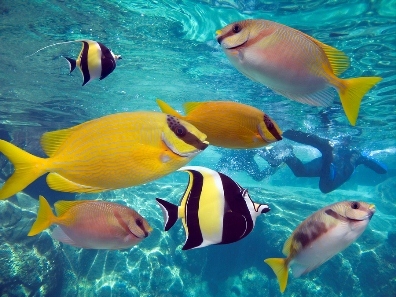 If snorkelling is more your thing, the warm shallow waters of the Reef will provide some of the most colourful fish and coral formations anywhere in the Marine Park. Not everyone wants to dive and the Great Barrier Reef is one of the world's most accessible reefs and offers excellent snorkelling. If you've never done either, you're not left out. There are ample opportunities for beginner divers and snorkelers to experience the wonders of this amazing underwater world. Why not take a 'Learn To Dive Course' which will give you certification as a recreational scuba diver which is usually valid for life. 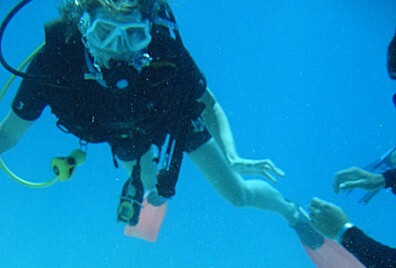 The course will teach you the fundamentals of scuba diving. If you don't want to get wet, hire a bareboat. 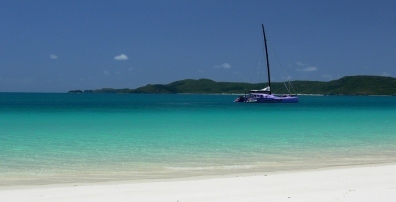 A bareboat charter is a skipper yourself holiday (which means hiring a boat without crew). Some previous experience is required. Bareboats are vessels no longer than six metres, motorised or with sail and it's a good idea to ask for a briefing from the operator before you go out! Enjoy a diver's view of the coral reef and marine life on The Great Barrier Reef Australia in a semi-submersible or glass bottomed boat. 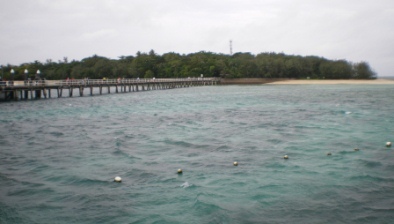 If you are a non diver or snorkeler or can't swim, there's still plenty for you to see and experience. Many boat companies offer glass bottom boat and semi submersible submarine tours that allow you to see the reef and sea life in all its glory from under the water without having to get wet! Take a full day cruise around the reef and enjoy the beauty of Green Island with its unique rainforests, white sandy beaches, magnificent coral reefs and abundant marine life. Green Island is a beautiful 6000 year old coral cay and is the gateway to the adventure playground of the Great Barrier Reef Australia. Take a scenic flight - There is nothing quite like seeing this amazing environment from the sky in a small plane or by helicopter. These flights will give you a wonderful view of the reef and show you the best of the Great Barrier Reef Australia from above..
Then there's whale watching and swimming with whales. 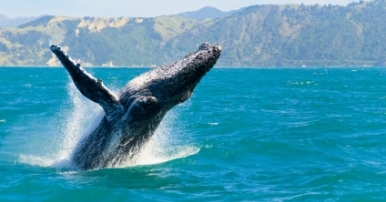 Whale watching on the Great Barrier Reef is simply spectacular and the reef provides an important breeding sanctuary for approximately 30 species of whales and dolphins. Few things are more amazing than viewing these magnificent creatures on their winter journey. 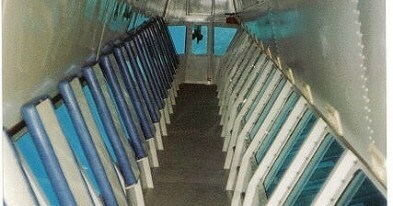 Whale Watching season is from May to September. 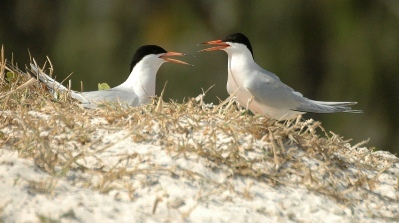 If you're into bird watching, with an estimated 175 species and thousands of birds, the Great Barrier Reef Australia Marine Park is recognised for its internationally significant breeding grounds and nesting sites. Some birds are year round residents, while thousands of others use the Marine Park as a much needed pit stop during their exhausting annual migration. And finally, there's the cultural importance of the reef which contains many spiritual and archaeological sites for Aboriginal or Torres Strait Islanders. 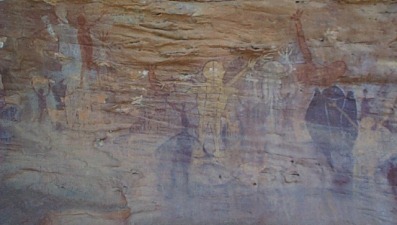 Cultural sites and values exist on many islands and reefs including spectacular rock paintings. These communities fished and hunted its waters, navigated between the islands of its coast and moved their settlements up and down the coast for thousands of years before the coming of the Europeans. The Great Barrier Reef Australia is an amazing and truly beautiful natural wonder of the world, a magnificent, breathtaking and indeed marvellous experience. Enjoy your time there and try to squeeze in as much as possible. You'll have an unforgettable holiday!